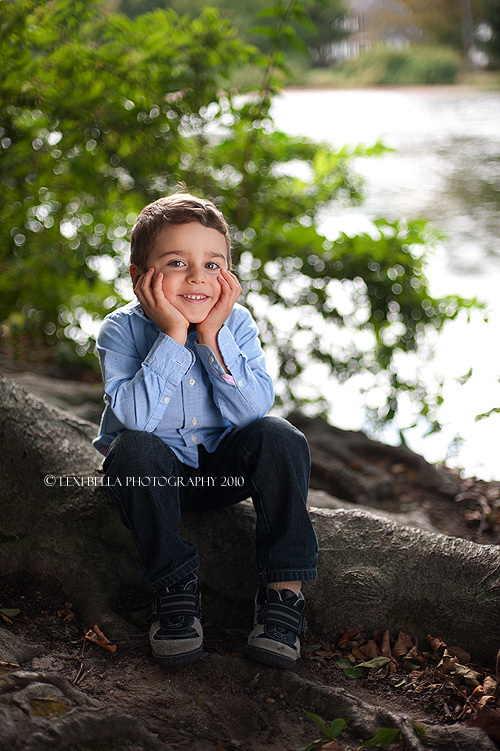 So we are in full swing here at LBP with AMAZING fall sessions! The air is crisp and cool perfect for running around and playing and creating those perfect rosy little cheeks and sparkling eyes! The light during October and November is AMAZING and I’m loving every minute. 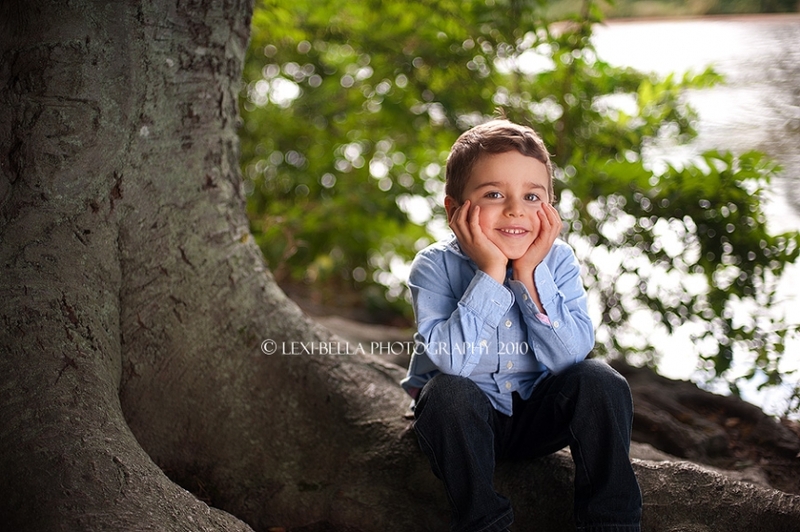 This little guy rocked the session and the camera loved him and his little sister! Lets see those eyes up close! Oh yeah, He’s a hunk! 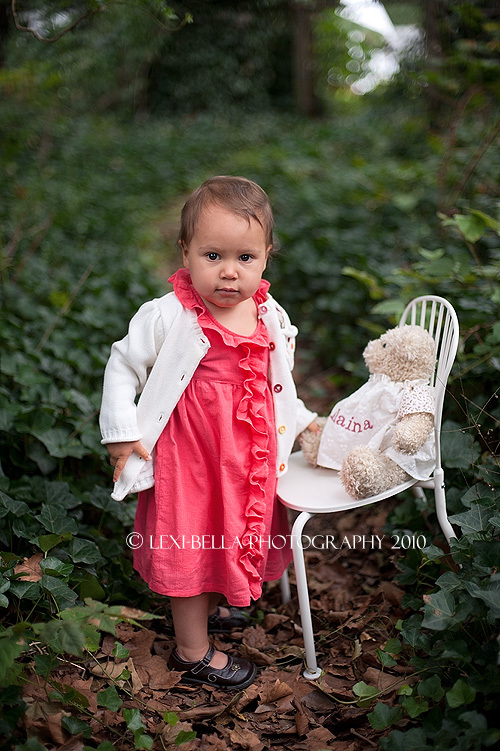 Not your typical first year session but this little one celebrated her first birthday in True Diva style! If this was my family, this would be HUGE in my house! 30 x 40 canvas or larger! LOVE this one! I’ve gotten a lot of families including their “fur-babies” lately! This one will give it to you so if your not ready for one or another, DON’T LOOK!! Seriously, Little Miss. L was so sweet and sleepy! She was so much fun to work with and GORGEOUS too! Just look and that deep rich skin, rose bud lips and head of hair! She’s gonna be a heartbreaker! To the Z family; thank you for allowing me to be a part of such a special time in your life! I hope to watch your beautiful family grow in the coming years!